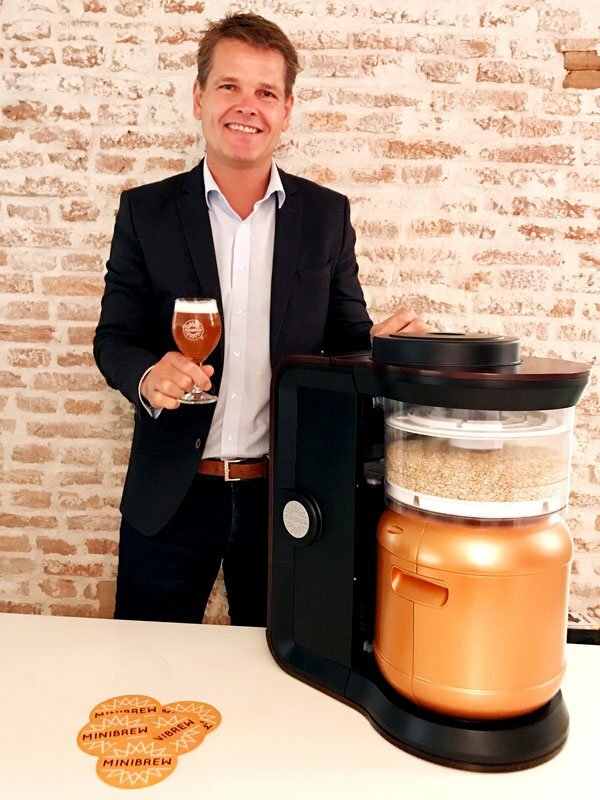 The shareholders of MiniBrew have appointed Edwin Blom as the new CEO of MiniBrew B.V. as of May 1, 2017. Edwin Blom is an all round commercial leader with a proven track record. He worked at Beiersdorf, PepsiCo, SABMiller/Grolsch and FrieslandCampina. Next, Edwin has advisory roles at various companies. We're excited to add this great flavor to our team and have Edwin on board. His qualities, experience and personality will be of great value for MiniBrew. Together with Edwin we can bring MiniBrew to the next level. MiniBrew stands out of all other systems. The team has done an excellent job to come this far driven by their passion and relentless dedication. I look forward to work together with this talented team to offer an outstanding experience of tasting and sharing crispy quality beers to consumers all over the World. 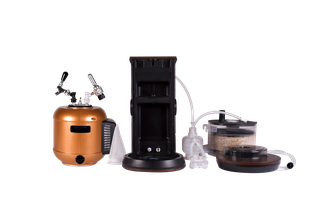 MiniBrew is a platform to brew fresh local craft beer anytime anywhere. It stimulates brewing ingenuity and local neighbourhood industries. 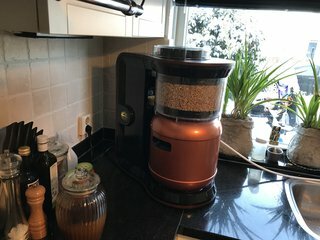 All with an IoT table top brewing appliance, fully controlled by sensor technology and an unique app to either brew global craft beers, or create your own local fresh craft beers in your home, your office or holiday hideout. 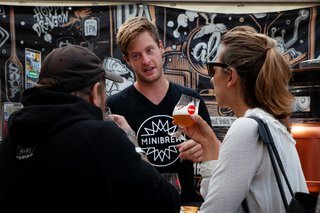 MiniBrew’s connected features and world wide network of brewers and breweries are what truly sets it apart. Already 431 customers from 33 countries are part of the MiniBrew family and more breweries are getting connected every week. Among them are well known international and national breweries such as Dois Corvos (Portugal), Victory Art Brew (Russia), de Prael, de Leckere and Jopen (The Netherlands). The platform is a great way for customers to share feedback and stimulate taste discovery. 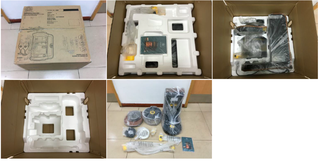 In the last months, MiniBrew improved the software and the hardware, which makes the machine smaller, more beautiful, more accurate and more efficient than ever before.